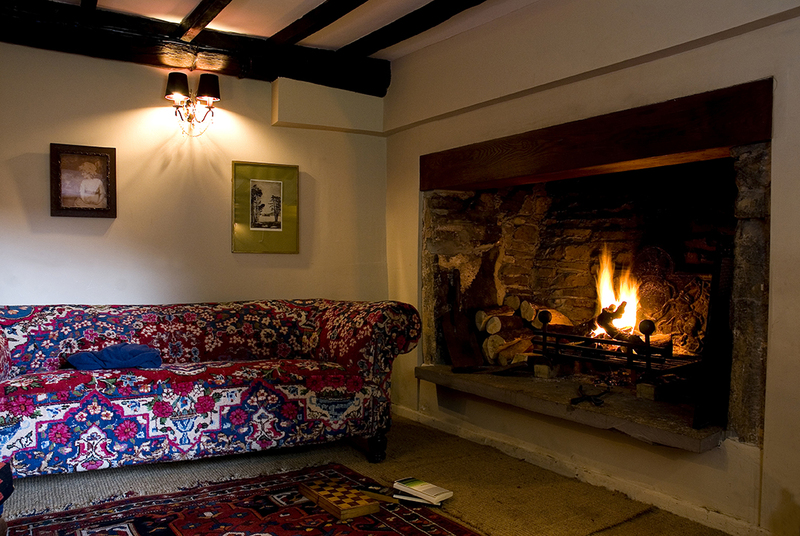 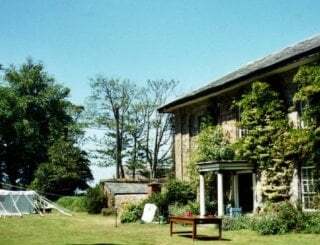 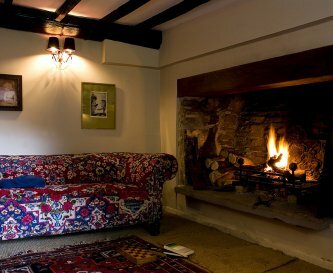 Castle Farm, Llanthony, Hay-on-Wye, sleeps 2-28 in 10 bedrooms. 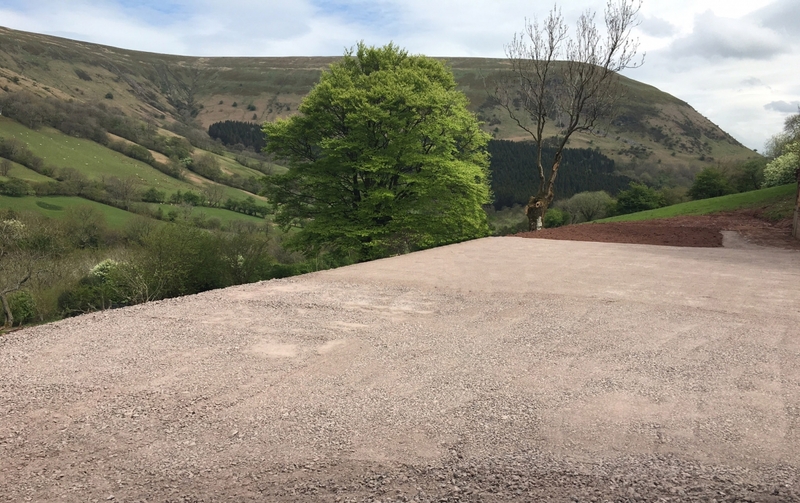 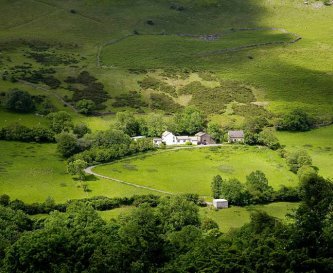 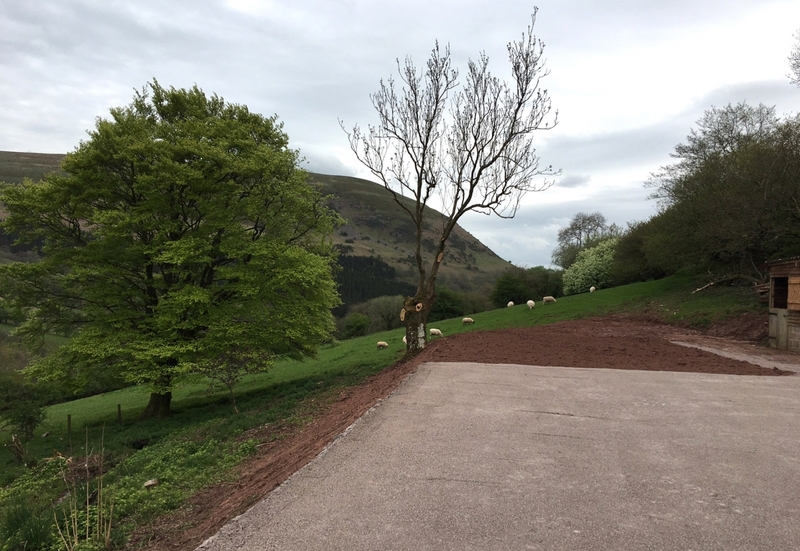 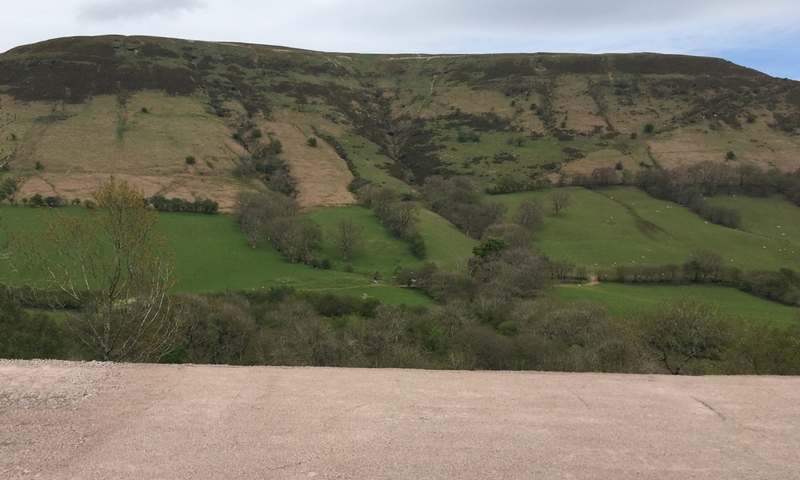 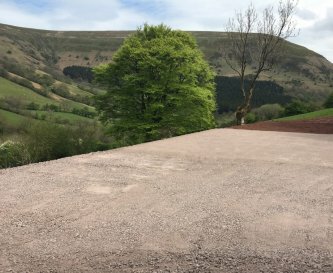 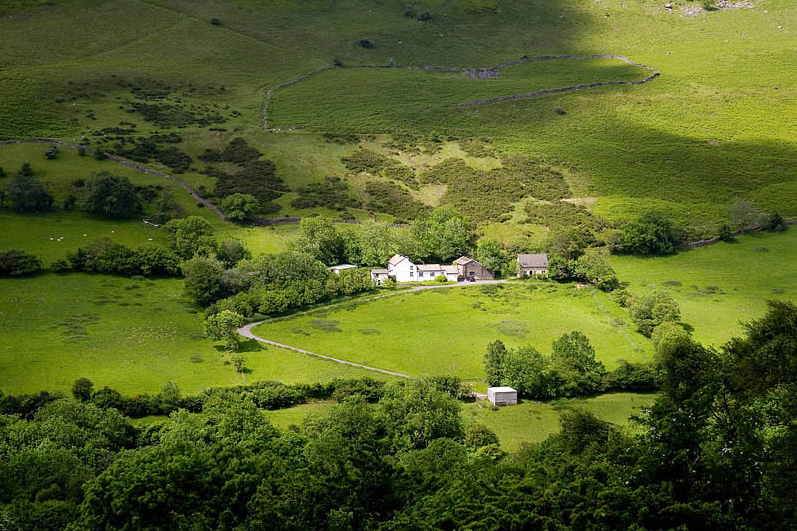 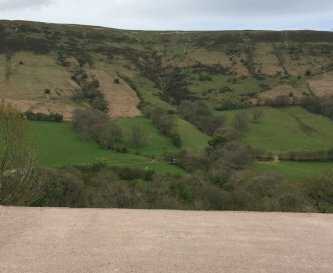 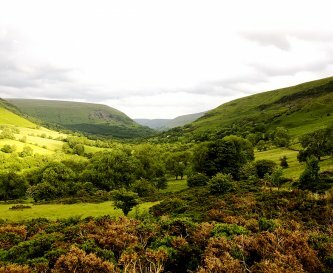 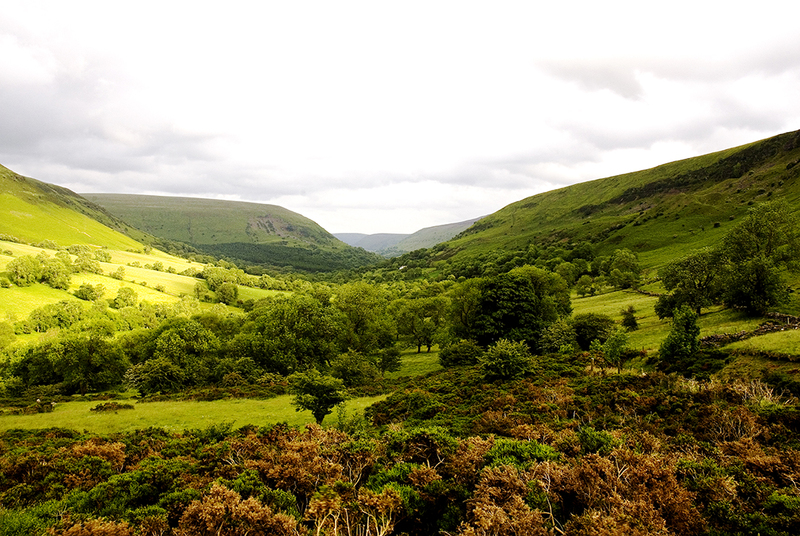 Castle Farm sits all alone in a stunning valley in the Black Mountains. 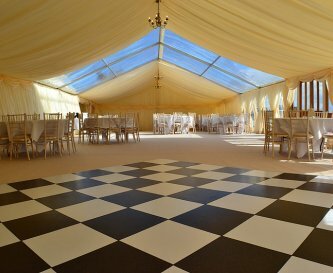 A marquee can be erected on the only piece of flat land available for miles providing stunning views. 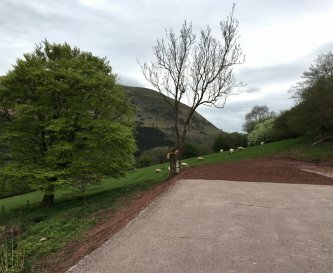 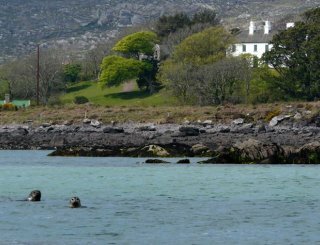 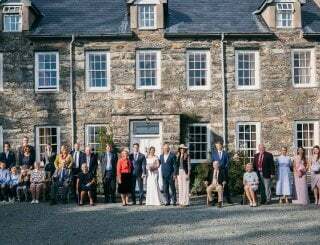 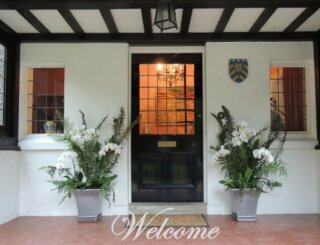 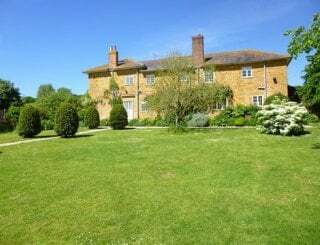 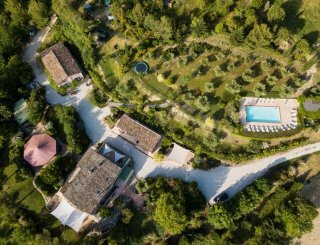 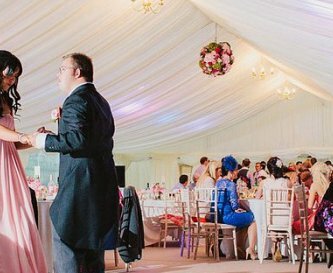 Offered on a self catering basis, the three buildings can accommodate up to 30 of your wedding party and guests, with the possibility of extra camping and caravans on site. 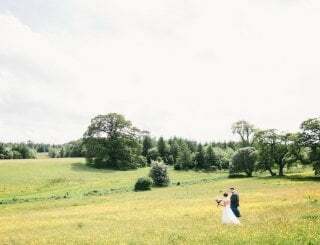 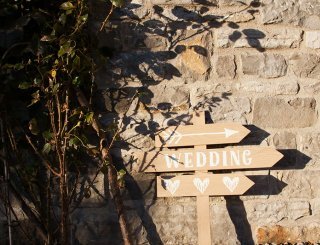 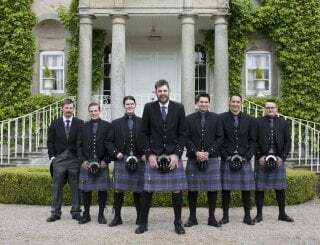 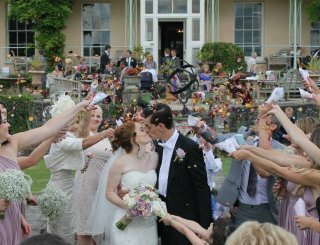 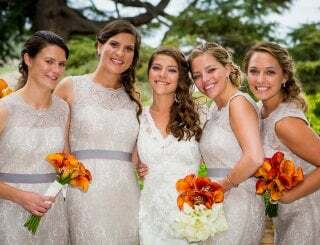 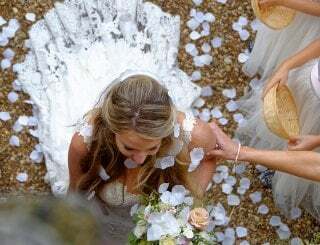 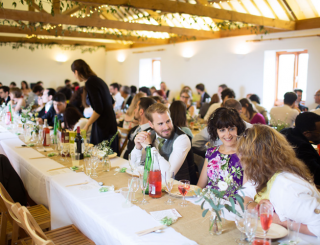 Couples can get married in Hay-on-Wye, which is 7 miles away, before having a reception at the farm. 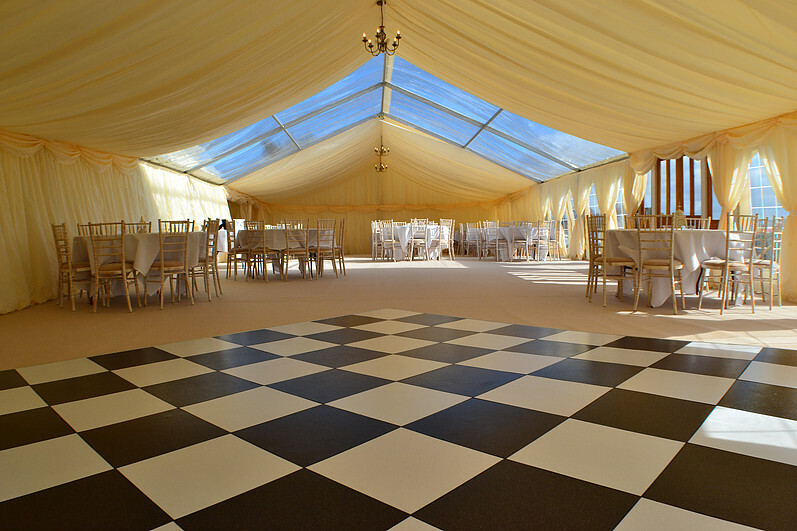 In addition to hiring the house we charge £1200 to have a marquee next to the house.